That Thin, Wild Mercury Sound is the definitive treatment of Bob Dylan's magnum opus, Blonde on Blonde, not only providing the most extensive account of the sessions that produced the trailblazing album but also setting the record straight on much of the misinformation that has surrounded the story of how the masterpiece came to be made. 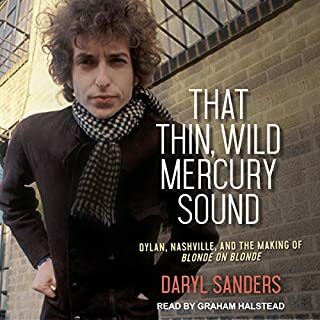 Including many new details and eyewitness accounts, as well as keen insight into the Nashville cats who helped Dylan reach rare artistic heights, it explores the lasting impact of rock's first double album. Dusty in Memphis, Dusty Springfield's beautiful and bizarre magnum opus, remains as fine a hybrid of pop and rhythm and blues as has ever been made. 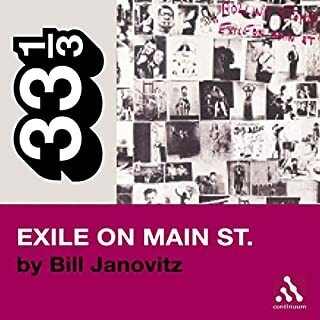 In this book, Zanes explores his own love affair with the record. He digs deep into the album's Memphis roots and talks to several of the key characters who were involved in its creation; many of whom were - like Zanes - outsiders drawn to the American South and mesmerized by its hold over the imagination. Narrator Victor Bevin's warm, reverential performance sets the tone for this incisive look at what makes Bob Dylan's Highway 61 Revisited album so important in the pop-culture canon. Containing songs whose influences resonate to this day, this album was the first time the rock visionary version of Dylan appeared. 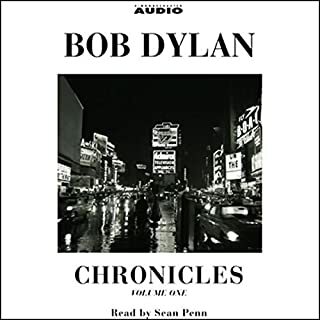 Bevin applies a tastefully restrained enthusiasm appropriate to the musical and literary analyses of the songs and to the biographical descriptions of mid-60s Dylan. Fans will enjoy this comprehensive look at the album's enduring appeal. 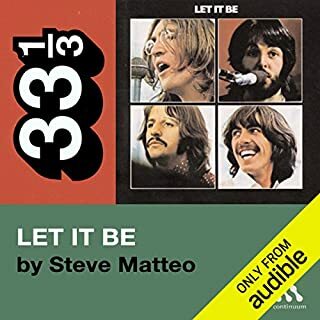 In this incisive book, Marl Polizzotti shines a critical light on these remarkable songs and shows us the timeless qualities that make them - and the album as a whole - so affecting. Mark Polizzotti is the author of five previous books, including Revolution of the Mind: The Life of André Breton (1995) and Los Olvidados (2006). He lives in Boston. 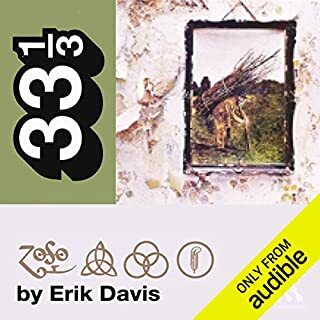 33 1/3 is a new series of short books about critically acclaimed and much-loved albums of the last 40 years. Focusing on one album rather than an artist's entire output, the books dispense with the standard biographical background that fans know already, and cut to the heart of the music on each album. The authors provide fresh, original perspectives - often through their access to and relationships with the key figures involved in the recording of these albums. By turns obsessive, passionate, creative, and informed, the books in this series demonstrate many different ways of writing about music. 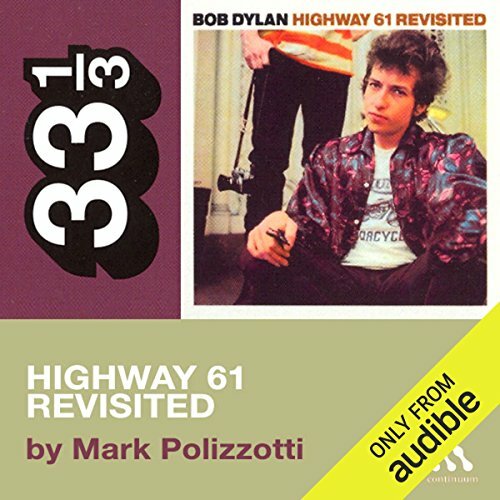 ©2006 Mark Polizzotti (P)2008 Audible, Inc.
Would you consider the audio edition of Bob Dylan's Highway 61 Revisited (33 1/3 Series) to be better than the print version? The audio version is terrific. I cannot imagine the print version to be superior. What other book might you compare Bob Dylan's Highway 61 Revisited (33 1/3 Series) to and why? Any of the other titles in the 33 1/3 series. This is a cut far above others in the series I have listened to. The information concerning the classic song "Like a Rolling Stone". No spoilers but the speculation concerning who the song is about is fascinating. I shed tears of joy at the quality of this magnum opus. For a Dylan fan this was audio Nirvana. The book was stuffed with great inside information about each song. I totally agree that the quote and close quote in the narration killed it for me. I couldn't listen to it anymore. Great insight into each track on the album, with interesting background information about this period in Dylan's career, and personal relationships with those who may have inspired his work. IFor example, it explains the famous electric Newport Folk Festival performance, complete with quotes from primary sources. 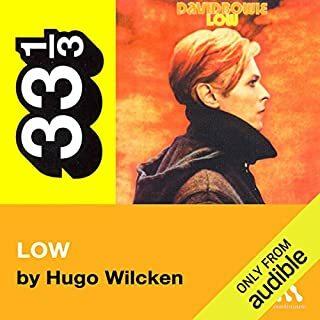 I especially liked the insight this book gave into how the songs evolved through their various studio and live performances - the author makes reference to numerous bootlegs and alternate takes, which make for fascinating further listening. Definitely worth a listen for the new and old fans alike. I wasn't too annoyed by the "quote... end quote" stuff that the other reviewer didn't like - I found I didn't notice it after a while. Robert is right. How did this get recorded and released with this major problem? This book needs to be rerecorded. As is, it's unlistenable. A great listen. Not a massive Dylan fan but do like a lot of his music and fascinated by the man himself. This was a very detailed look at the making of an amazing album and Dylan's career in the sixties.